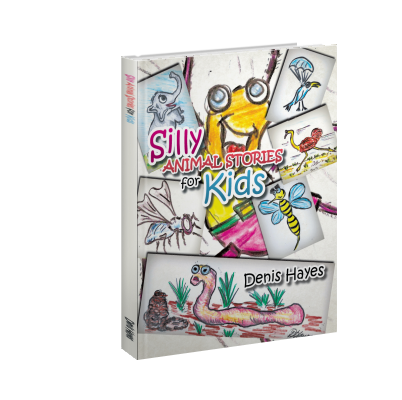 Find out what the mischievous aliens are up to in author Denis Hayes’ Silly Alien Stories for Bigger Kids. 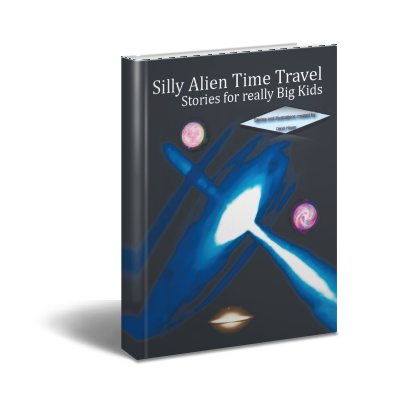 Wild, wacky and wonderful, Silly Alien Space War Stories for Bigger Kids follows incredible aliens and humans in unusual adventures causing chaos and concern throughout the universe. 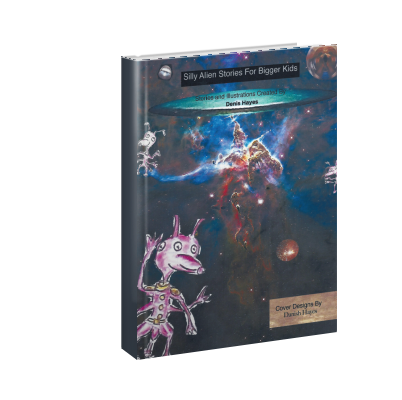 Follow the wild, whacky and wonderful adventures of incredible aliens and humans in an unusual journey causing chaos and concern throughout the universe. 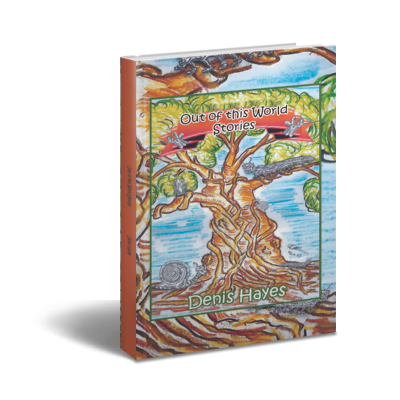 Follow how some wild, wacky and wonderful fantastic creatures in unusual adventures overcome their problems in great style. 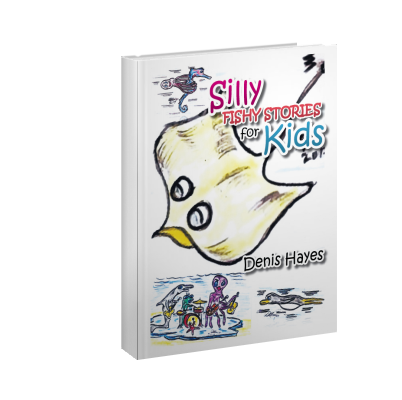 Silly Fishy Stories for Kids is about wonderful stories of sea creatures who live wild and whacky lives on a reef beneath the waves. 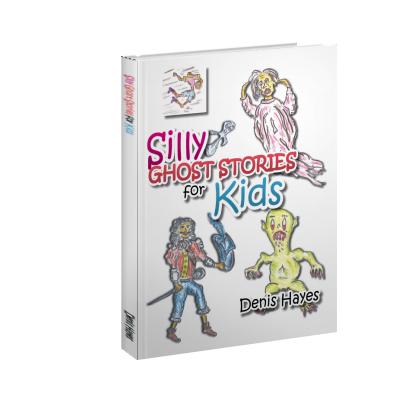 The Ghosts that haunt Highfield Towers, the most haunted house anywhere, are indeed frightening, scary and fearsome, but they are entertaining because that is their job. 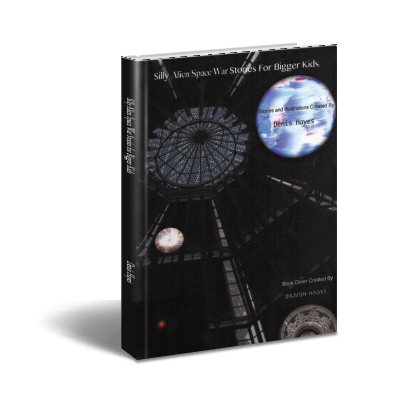 Let them entertain you.